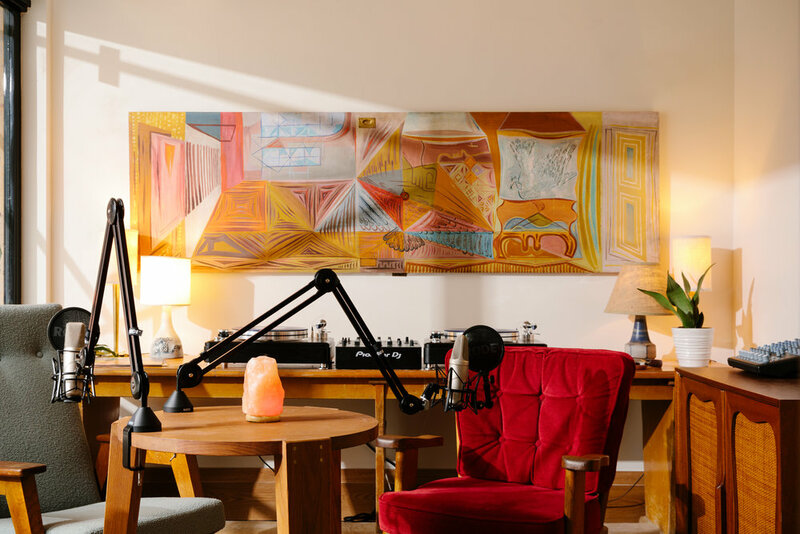 Founded in June 2018, Smile Radio is a podcast studio + radio station brought to you by the folks behind The Smile. Smile Radio records out of the newest location of Smile To Go at the Freehand Hotel. The 350-square-foot studio and broadcast booth is designed by Roman & Williams and outfitted by Shinola Detroit. Tapping our community of friends + family, Smile Radio features a variety of cultural podcasts from music to comedy and more.